Many aspiring musicians worry about their futures, wondering whether they have enough talent to succeed as pros. Thing is, musical talent is but a facet of what enables us to sustain ourselves from our art. Ultimately, our musical progress depends more on our literacy with the creative process than on any talent. Talent represents our innate potential; it’s like a wind that blows throughout our lifetimes. Creative skills – especially the practice, performance, professional, and self-care skills covered in The Musician’s Way – are the sails we deploy to catch that wind and move our artistry forward. 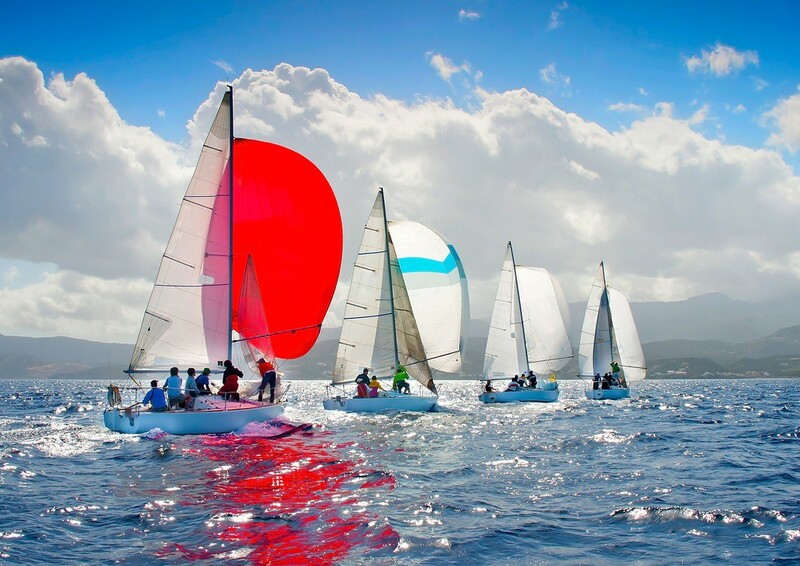 Masterful skills weave bigger sails, capture more air, and give rise to greater accomplishment. Whether our talent flows gently or surges with gale force, without sails, the wind streams past and we go nowhere. Amassing the know-how of a professional musician takes time and diligence. But the personal investments we make bring rewards beyond measure. As we move ahead, we encounter triumphs and stumbles. Some things come easily while others call for persistent toil. Still, the path you take is your path and no one else’s, so welcome it. Sometime in the future, when you look back, the complex route you took will make perfect sense. 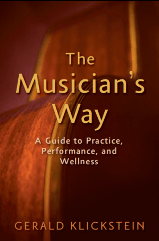 See The Musician’s Way for proven strategies to acquire comprehensive creative skills.